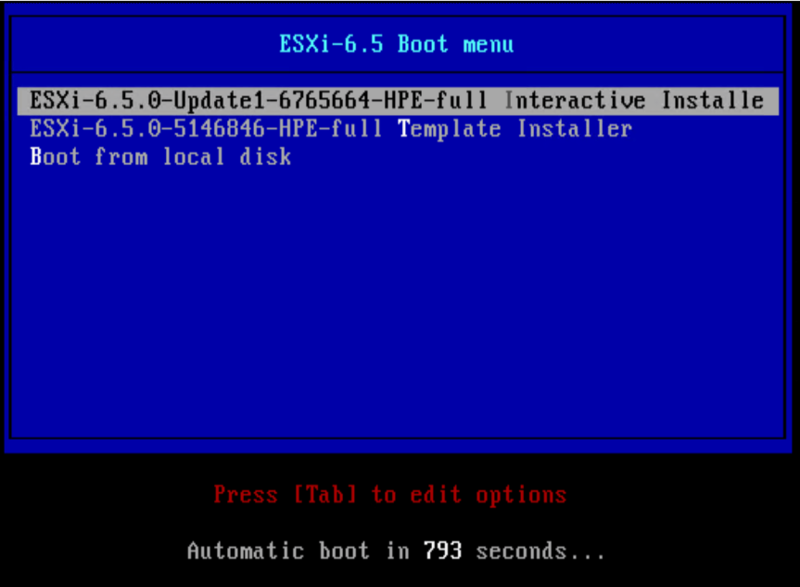 This blog post will be building on a previous post where I built a small PXE server environment for ESXi installation. In this post we will enhance the PXE install with customized kickstart files specific for the hardware we want to install. There’s two new components to discuss here. The kickstart file (ks.cfg) it self and how to point to it during PXE boot. We’ll start customizing with adding a generic kickstart file under a new ks directory. For more information about kickstart scripts be sure to check out VMware’s extensive documentation, and of course William Lam’s many posts, on the topic. Even though many of them are for older ESXi versions they still apply. I won’t go in to all the specific lines here, there’s a lot happening. We are running the install, setting a password, and after the installation we’re doing some network customizations and enabling ssh. 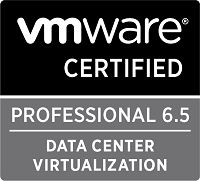 Check out VMware docs and William Lam’s posts mentioned above for more details. To tie this up to the pxelinux default menu or the default option in UEFI boot we will change the default file. The first thing to understand is that the file needs to be available somehow. There are many ways of making it available, you can include it with the image, on a USB drive, or at a network location (FTP, NFS or HTTP/HTTPS). In our scenario we will use HTTP for delivering the file, and we will use the http service installed in the previous post. After configuring the http service and have it serve your kickstart file it’s time to update the PXE files to use this file. To specify the kickstart file in UEFI PXE boot we’ll update the boot.cfg file in the tftpboot root folder. At this point you should be able to PXE boot on UEFI with the default kickstart script. Modify the default (legacy) PXE menu to include your script. The new stuff includes a new menu entry where you add «ks=http://ipaddress to your tftp server/path to ks.cfg» to point to your new kickstart script. In my environment we have our ESXi hosts on trunk ports and the TFTP and DHCP server is not located on the native VLAN. I struggled a while to have the server reach the TFTP/DHCP server. This is split in two parts. First your NIC needs to support VLANing for PXE. This was straight forward on our servers (apart from missing the ability to script it..), we can set the VLAN for the PXE/DHCP server on the NICs used. The second part was the hardest to get right (maybe because of missing googling skills on my part). After the server got a DHCP address and contacted the TFTP server I got it to load the PXE menu. Then I selected the wanted option and it loaded the installer. After a while the installer failed stating that it couldn’t contact the server. I tested with adding a nobootif=1 to the boot.cfg but this didn’t solve the issue. The trick here was adding the vlanid parameter to the APPEND line in the pxelinux menu. So, we’ll build on this to further tailor our PXE environment. 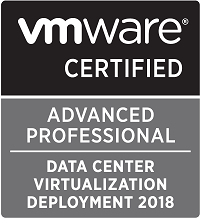 When provisioning lots of ESXi hosts you’ll want to automate most of the process which means you probably won’t want to manually enter things like the hostname, IP address and so on. Now we’ll add specific Kickstart files for this use case. The process differs somewhat depending on UEFI/Legacy PXE boot. The kickstart file with the specific host information is common to both and we’ll put that in our ks/ directory. You can name this whatever you would like, but as we’ll see in the next step we need to specify the specific PXE boot file with the MAC address of the host so I will name the ks file with this address as well for consistency.